Here are drawing lessons and tutorials on how to draw insects. Find here various insects such as butterflies, honey bees, bug, ant, mosquitoes, beetle and much more. Choose your favorite insect to start drawing. 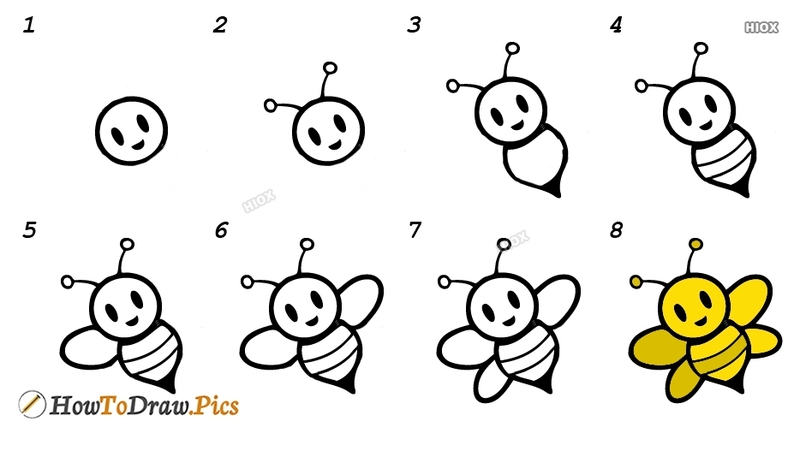 These how to draw tutorials would help any age children in their insects drawing practice. Insects have six legs and most have wings. Insects are the first animals that are capable of flying. Nearly all insects hatch from eggs. Learn to draw insects and know about their characteristics and facts with these simple drawing lessons. 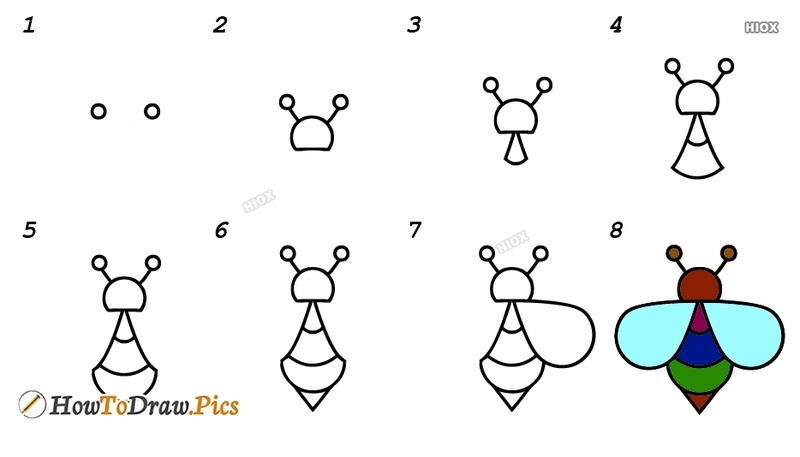 These step by step drawing tutorial help kids and beginners practice drawing insects easily. See how to draw insects with basic outlines and view other pencil drawings of common insects here. How To Draw A Lady Bug?